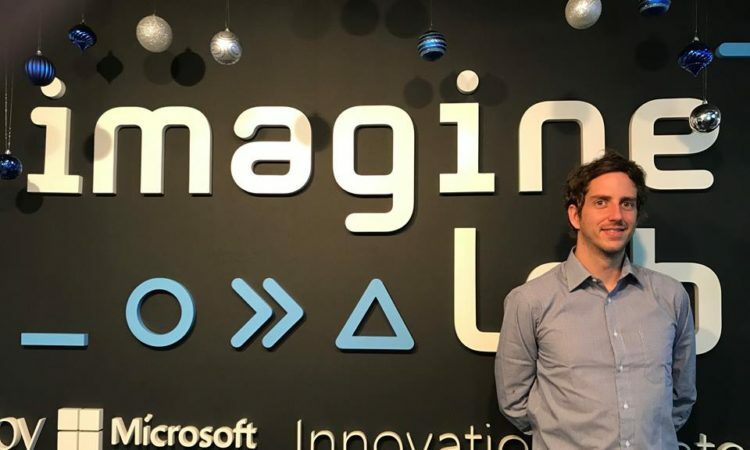 In Chile, Microsoft-backed Imagine Lab is an incubator and accelerator that not only provides mentorship and connects startups with corporations, but also teaches school kids to innovate and become entrepreneurs. Imagine Lab is present in Chile and Argentina and works to develop, transform and strengthen innovative technology-based ventures throughout the region. In four years Imagine Lab has obtained more than 3,300 applications in Chile and Argentina, supported 411 startups, invested in 104 startups, and its entrepreneurs have raised more than $3,000,000 in private funds. Currently, its top five startups today have an appreciation of more than $20 million and exponential growth in sales in Chile and abroad. One of the ways in which we differ from other incubators and other innovation centers is that we are really trying to connect startups with the corporate world. 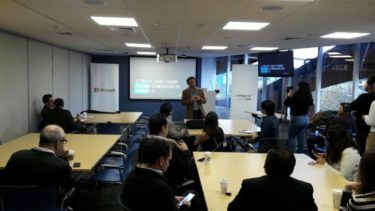 The Sociable caught-up with Imagine Lab’s Chile program manager Franco Iovi to learn the many ways that the Microsoft-backed program is fostering entrepreneurship in Chile. Iovi previously served as Project Manager LATAM for YouNoodle, organizing the application, evaluation and selection processes for Start-Up Chile, Start-Up Peru, The S Factory, Puerto Rico’s Parallel18 accelerator, and Semilla and PRAE funds from Chile. While any good accelerator or incubator provides startups with access to capital and mentorship, the main differentiator of Imagine Lab Chile, says Iovi, is that it helps to connect startups with the corporate world to create collaborative partnerships that combine the innovative spirit of startups with the swift execution of big enterprises. We have generations of startups that we help with about $100K for them to work with us and to grow. 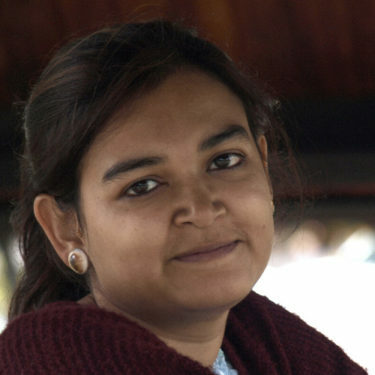 “We first started as an incubator and an accelerator, and then we started doing other programs. So, we have about five programs that we run simultaneously. We have the acceleration and incubation programs that we run with the help of CORFA [Chilean Corporation for the Promotion of Production], which is the same entity that helped Start-up Chile to run here. 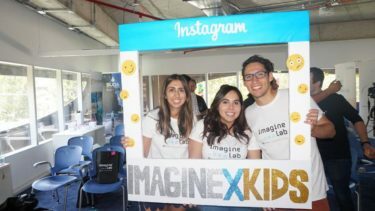 “We have generations of startups that we help with about $100K for them to work with us and to grow, but we also run a different program, Imagine for Kids, that takes kids in schools to teach them innovation and entrepreneurship to have them start learning at a very early age,” says the Imagine Lab Chile program manager. Launched this year, Imagine for Kids works with children from an early age (12-16 years) to teach them methodologies of entrepreneurship and innovation, fostering divergent thinking and the solution of common problems in a creative and novel way. Imagine for Kids takes kids in schools to teach them innovation and entrepreneurship to have them start learning at a very early age. “We go to the schools, but sometimes we take them here [to the Imagine Lab] for their final pitch, so we bring their teachers and we bring some entrepreneurs from our generations, the kids do their final presentation here. “This year we started working with different schools in the school district, and the great thing about this district, this Comuna in Santiago is that it is super big and has people from all different economic backgrounds, so we work with kids that are not that privileged, but also with kids that are,” says Iovi. 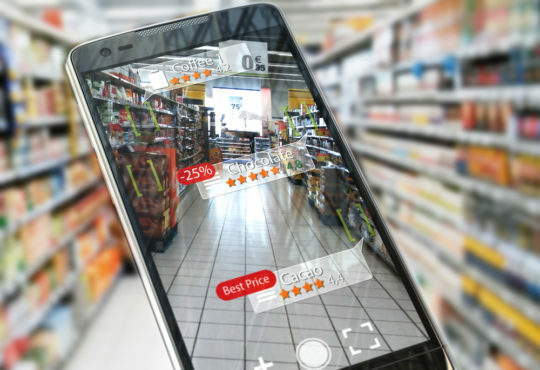 We run open innovation programs in which we meet with companies such as Wal Mart […] and we work with them to detect and solve problems that they have. 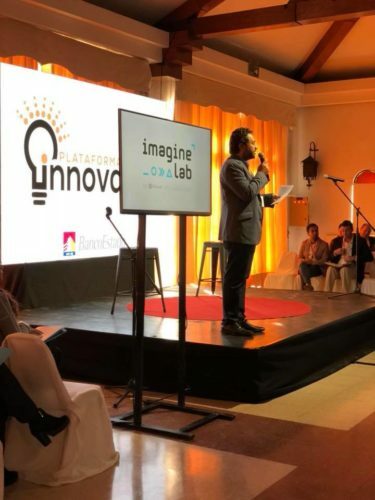 Apart from teaching middle school aged kids to become innovative entrepreneurs, and apart from running acceleration and incubation programs, the Chilean program manager also highlighted how Imagine Lab is working to connect startups with big companies. 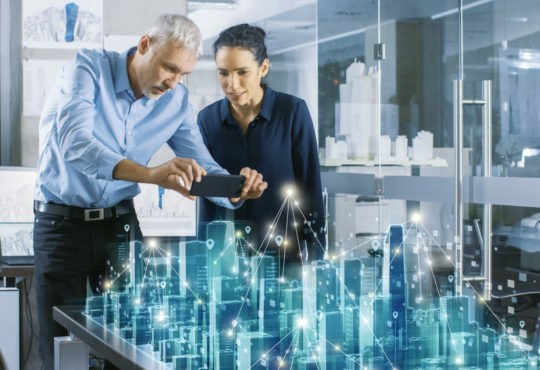 “We run open innovation programs in which we meet with companies such as Wal Mart, or we work with banks or insurance companies — it doesn’t matter the industry, and we work with them to detect and solve problems that they have. “And then we hold open calls and open application processes for startups to solve one of those problems, and these have been very successful. 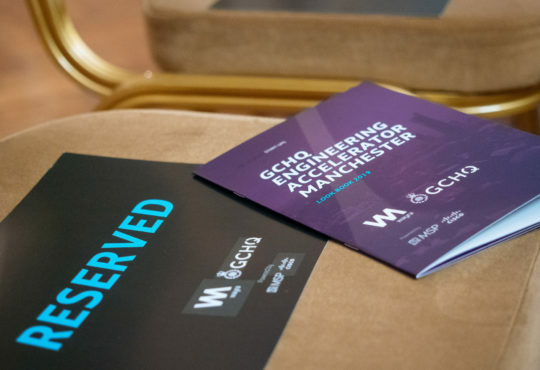 “One of the ways in which we differ from other incubators and other innovation centers is that we are really trying to connect startups with the corporate world,” says Iovi. For a real world example of Imagine Lab’s success in connecting startups with corporations to solve a specific problem, Iovi relayed the story of how one startup used GPS tracking and chatbots social media to help people during power outtages after heavy rain storms that bring operations to a halt in Chile. “We solved a really unique problem with our power grid, because the company that runs the power grid in the whole of Santiago has an issue where, when it rains in Santiago, the whole city collapses and there are a lot of blackouts. “So, we managed to detect that operators were unable to synchronize and detect where those blackouts were. They weren’t able to fix those issues in a timely way, so what this startup Chatiggo did, was create a bunch of chatbots that worked with Twitter, Facebook, and other social media networks to monitor complaints using GPS to synchronize everything, so that they were able to detect right away where the problems were, and they could send people out to fix those problems,” Iovi explains. With a small team of about 16, Iovi has a lot on his plate. 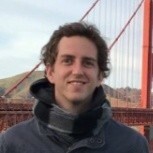 He is the program manager at the Latam Innovation Circle program and the Imagine Lab Mentor Program. 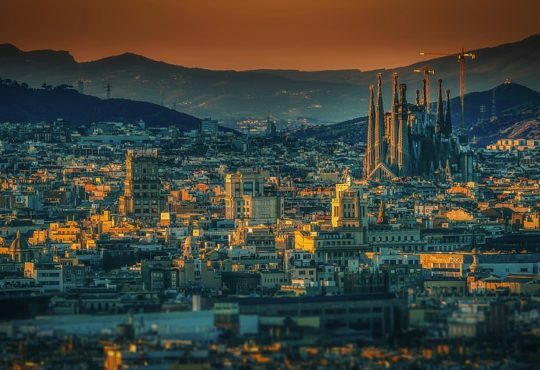 The former works with companies in digital transformation, innovative culture, and connections with startups, in order to prepare them to make deeper changes in the functioning of their organization, helping them to carry out future open innovation programs, work in conjunction with Startups, create innovative work teams, and incorporate new technologies. The organization also has a network of mentors that covers all of Chile, and with the help of CORFO, supports more than 25 technological enterprises with private or state funding (in the latter case with funds such as Seed, SSAF, PRAE and Scale). Imagine Lab, Microsoft’s innovation center in Chile, is working in conjunction with CORFO to create a network of mentors throughout Chile’s northern region to support locally businesses with privately or governmental funding in order to promote innovation in remote and distant regions to Santiago, the Chilean capital. The Imagine Lab mentor network differs by offering 1: 1 mentoring, where an individual mentor accompanies the startup during its maturation, from prototype validation and product market fit to growth and international export. Imagine also provides support with group mentoring, where diverse entrepreneurs share their experiences and have the opportunity to work in groups with experts. Imagine also provide coworking and softlanding services in Santiago when necessary. 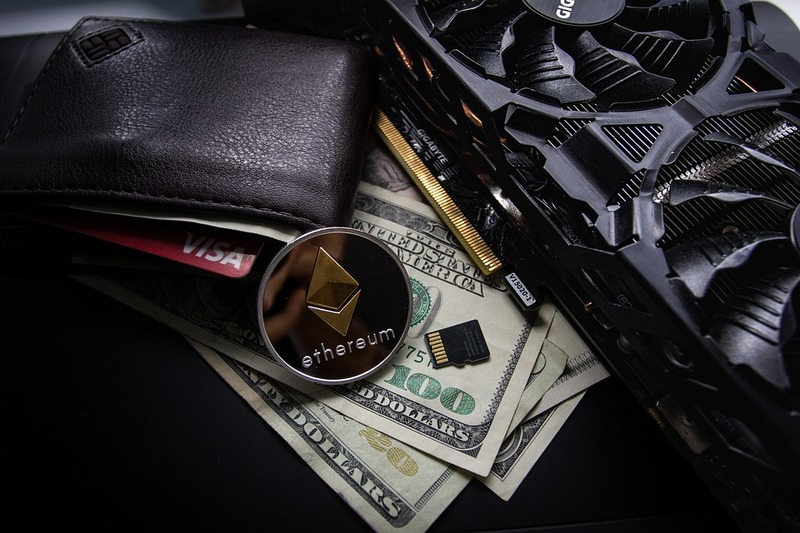 The Imagine network started operations at the beginning of this year, but its supporting more than 25 startups in areas of SaaS, AI, IoT, Biotech, Deep Understanding, Machine Learning and Fintech. In 2016, it was selected as the best private incubator in the country (CORFO Benchmark) and the fifth best Latin American accelerator according to the Gust Ranking.